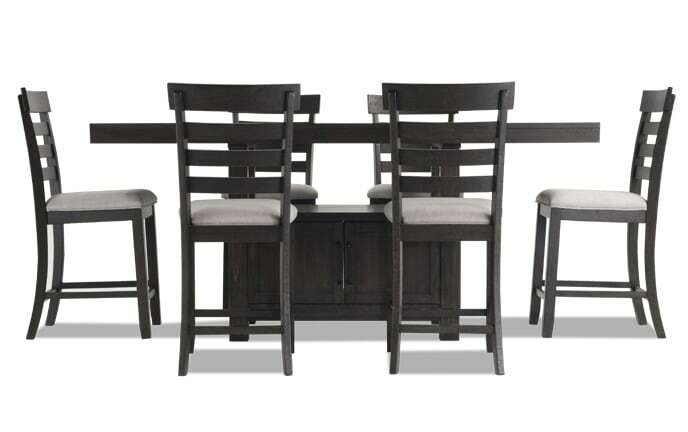 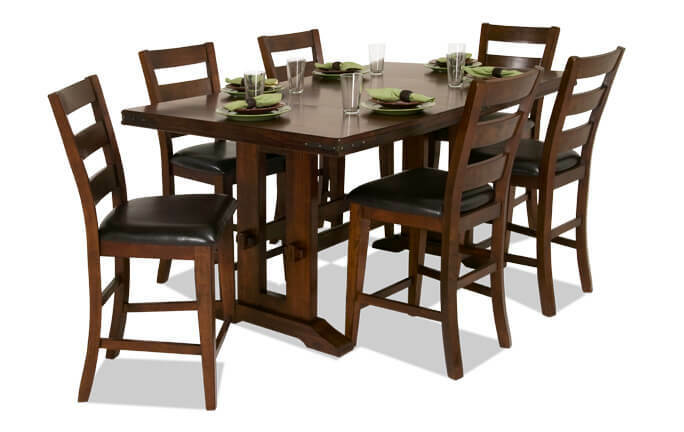 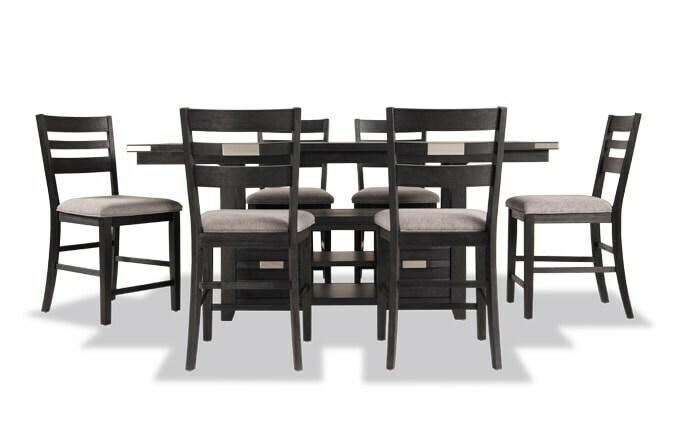 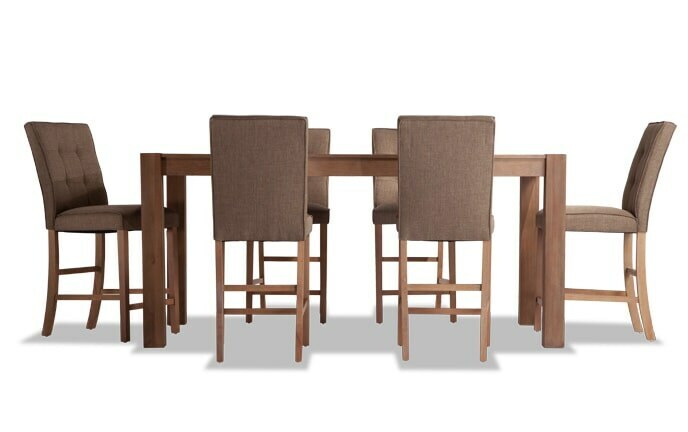 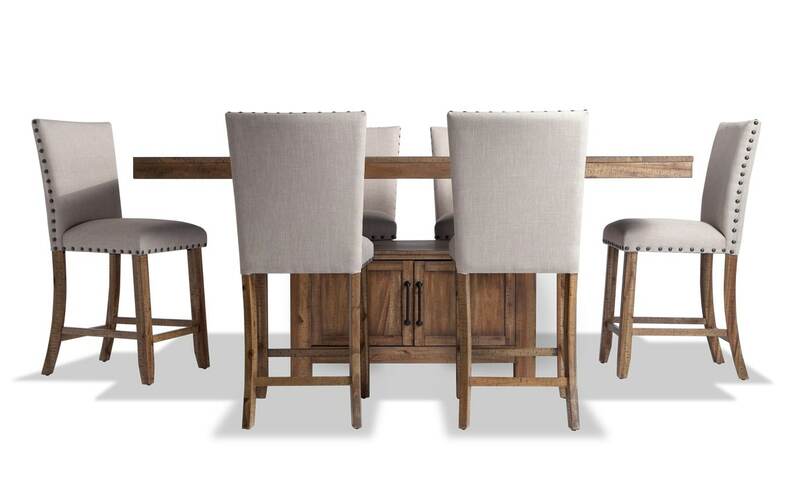 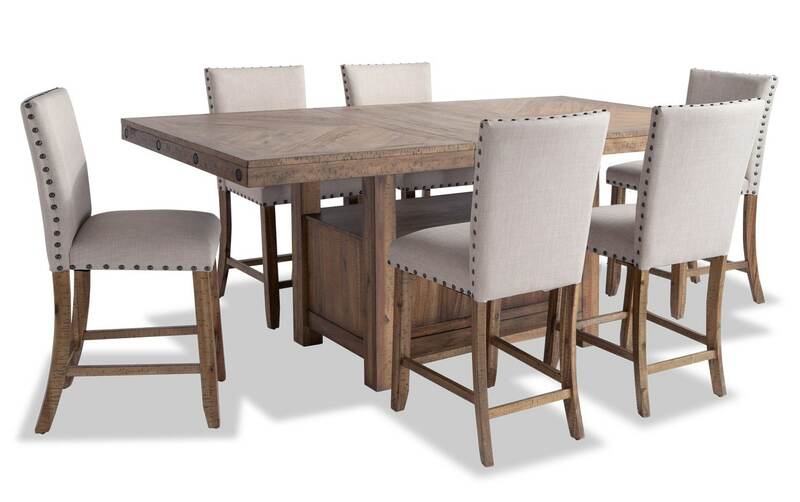 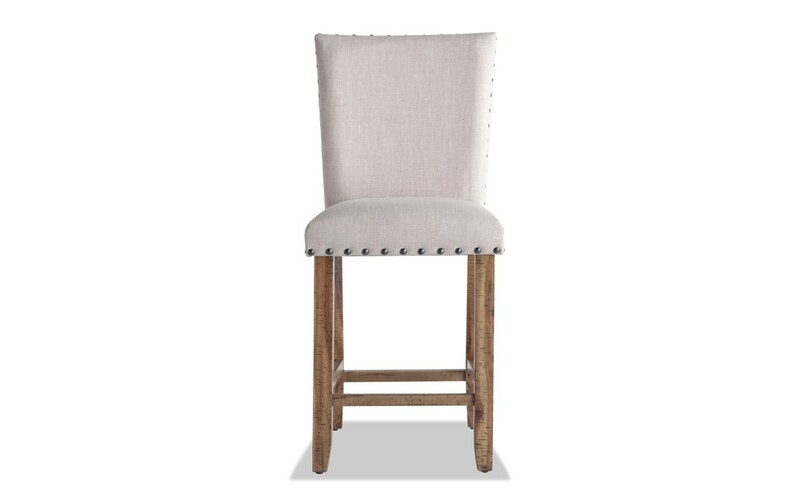 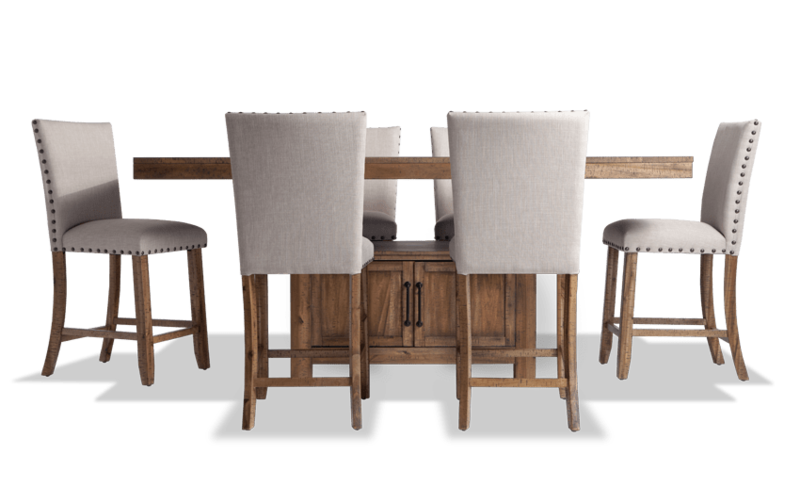 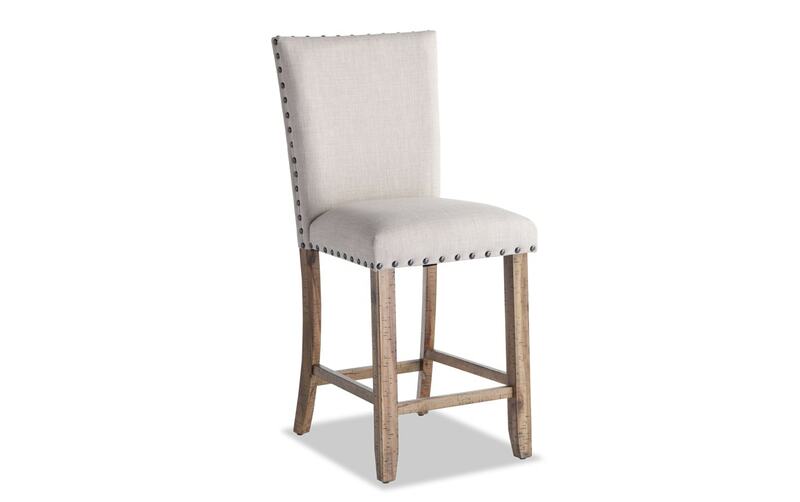 Extend timeless rustic style to your dining room with my Sonoma Natural 7 Piece Counter Set with Upholstered Stools! 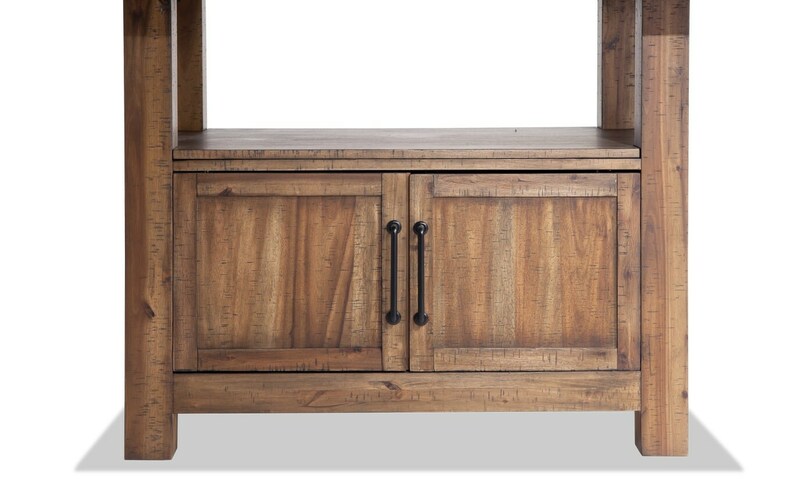 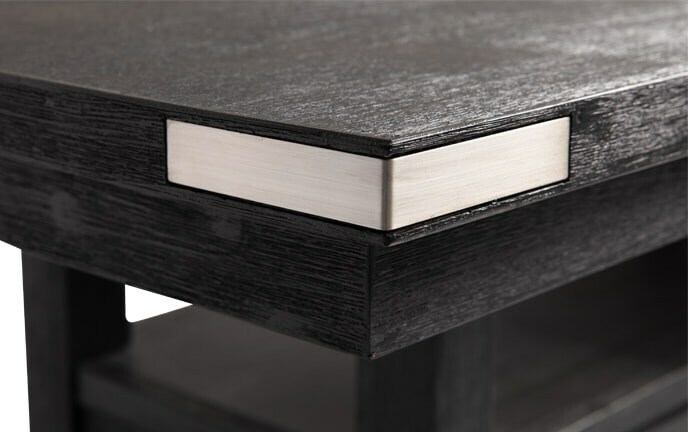 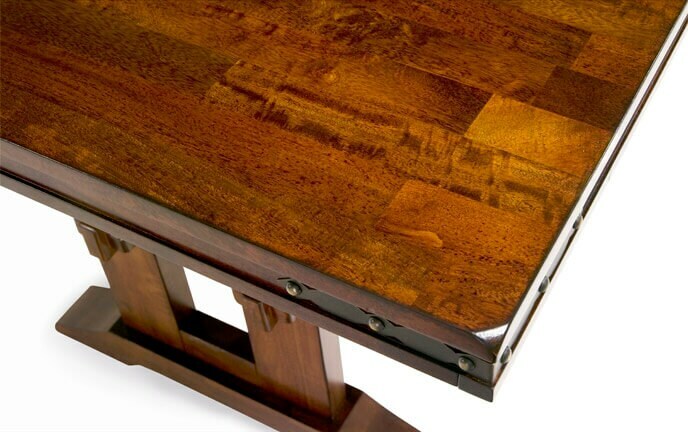 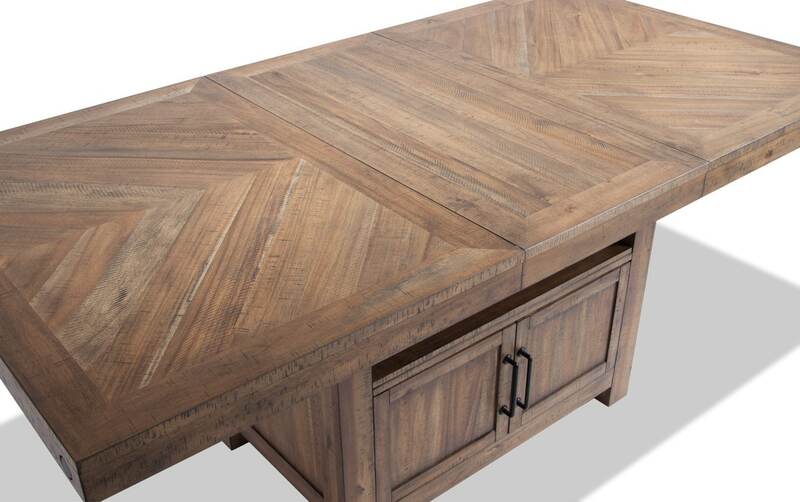 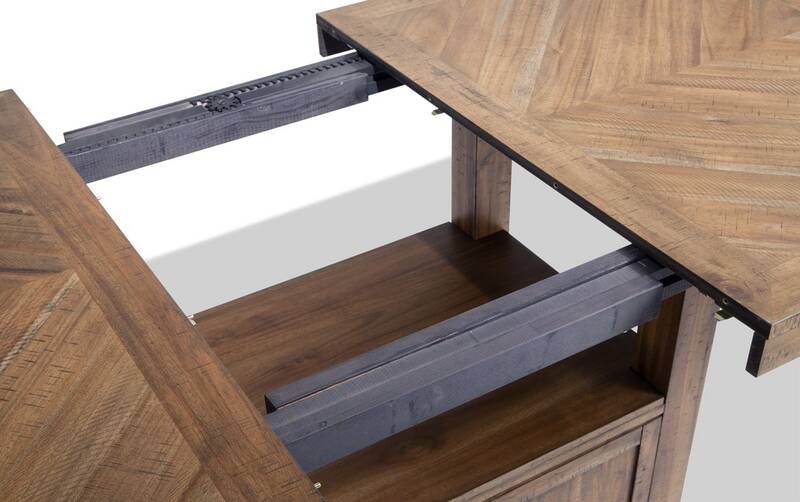 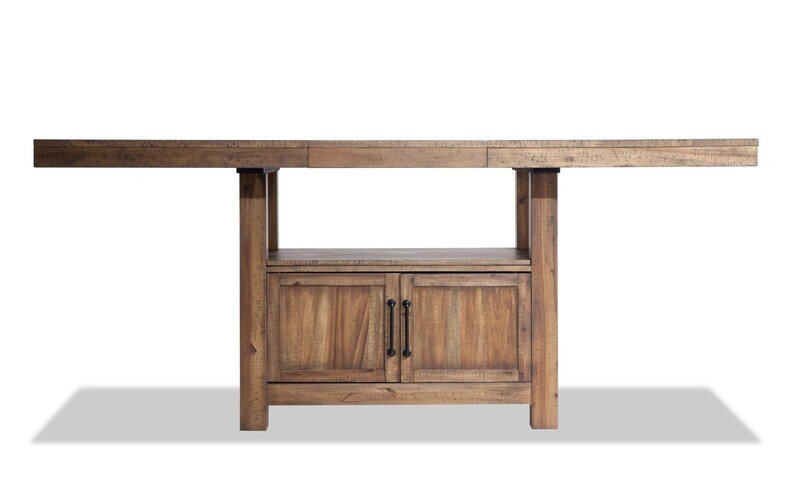 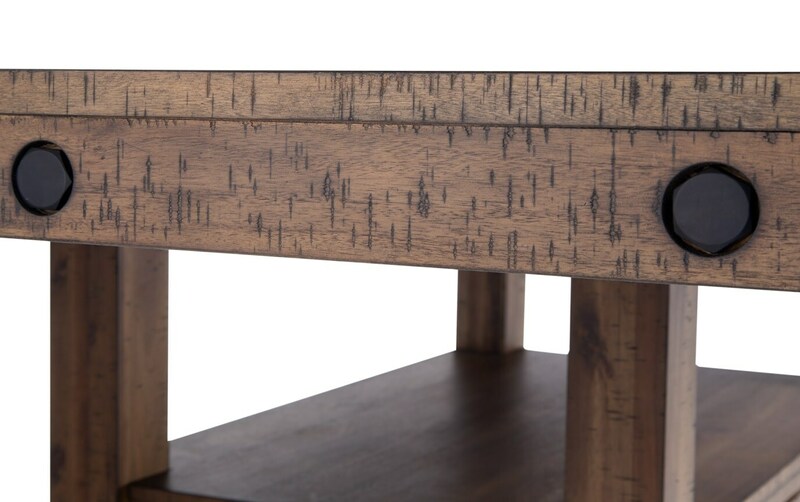 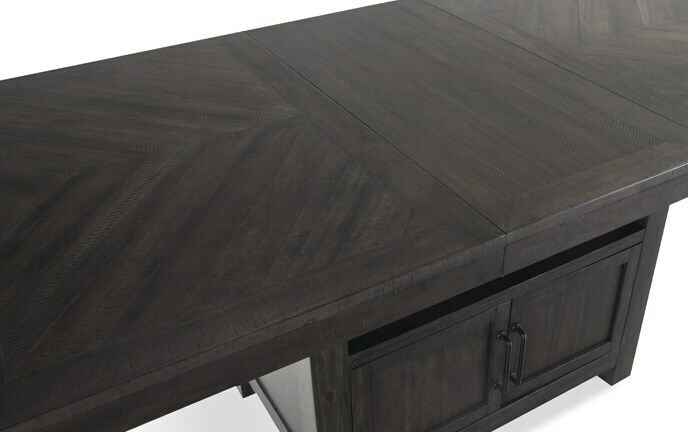 This counter table has classic hardware and a charming natural finish- to name just a couple of style points. 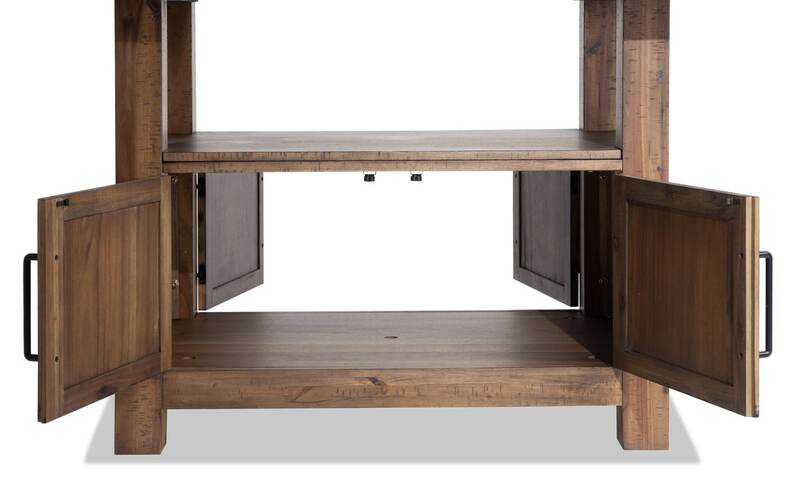 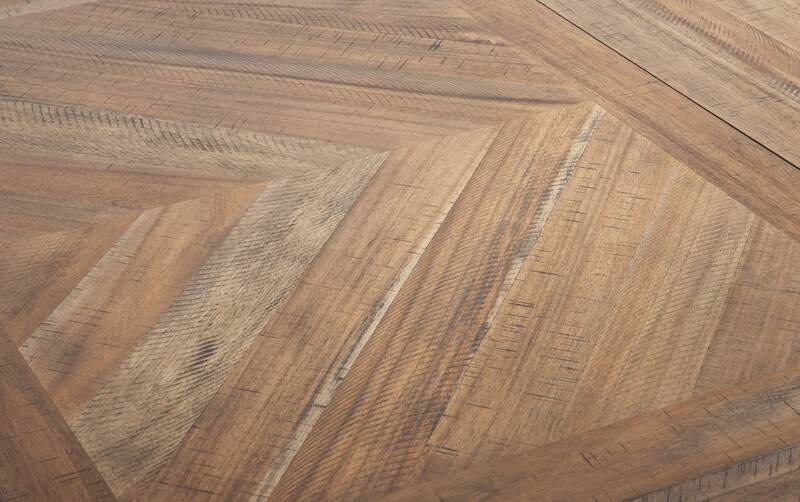 It also has something that not many counter tables have, and that's storage right underneath. 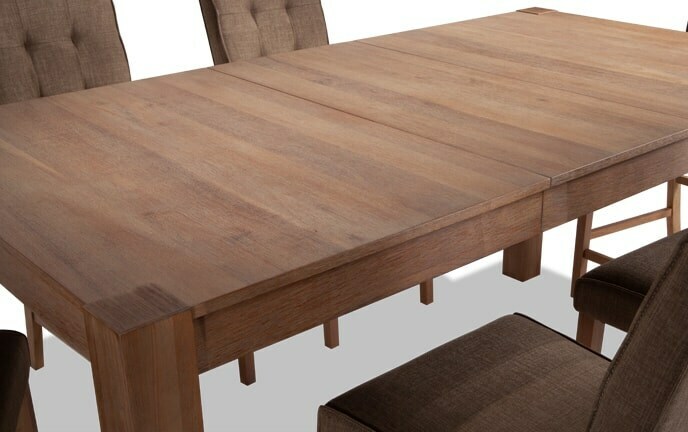 Furthermore, you'll be able to fit in more of the family by extending the length of the table from 60 in to 80 in in a flash. 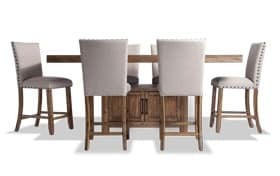 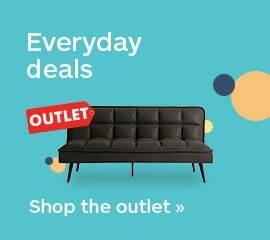 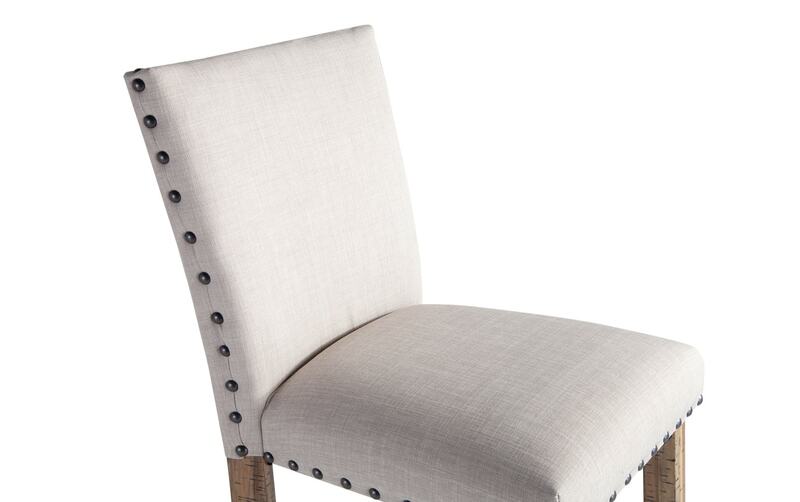 And you'll love the plush layer of Bob-O-Pedic Memory Foam in the upholstered counter stools with nailhead details, enabling you to dine comfortably for hours at a time! 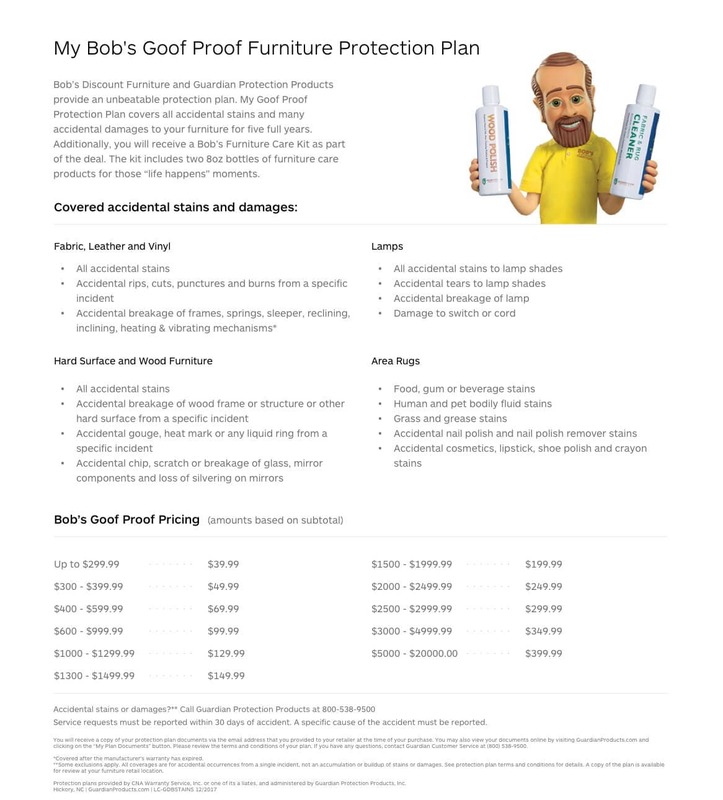 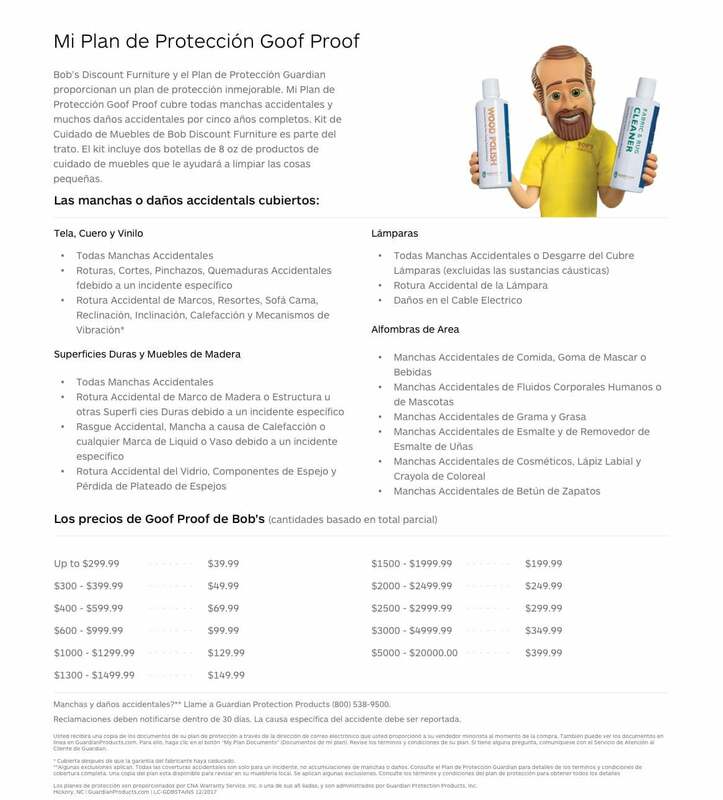 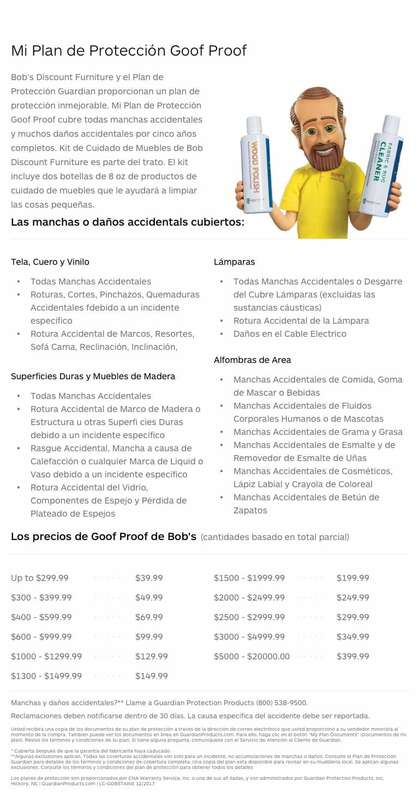 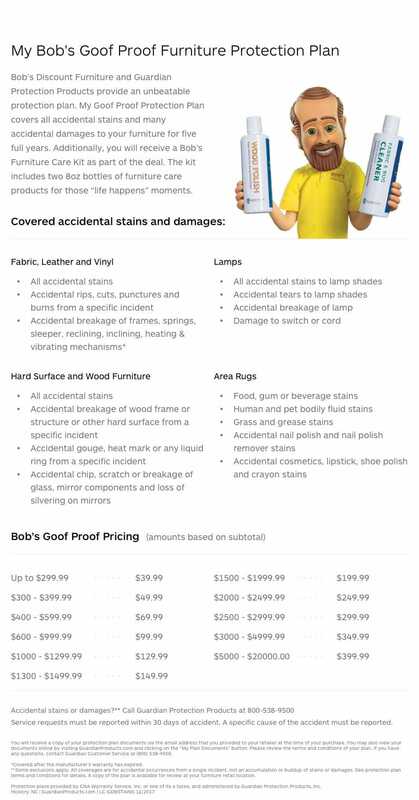 Just another example of how you can get more for less, only at my Bob's!